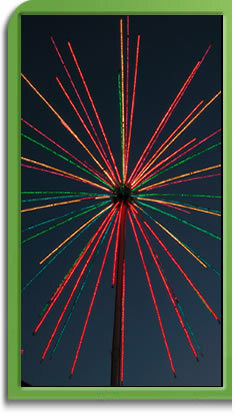 Our Fireworks Trees are quickly becoming one of the "Hottest" advertising tools in the Country. 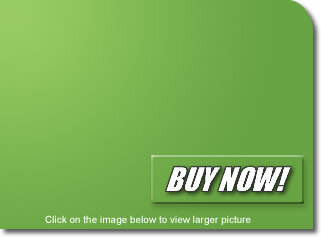 Three different sizes to choose from, amazingly real fireworks display! 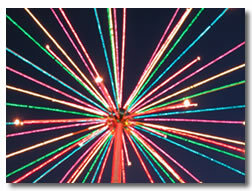 Steel inner post and flexible upper display branches, these fireworks trees are very durable and long lasting. Adjustable fireworks display. Becomes the focal point of any area they are displayed, businesses will bring in new customers and homeowners will delight their neighbors.